Built in 1970, this huge village school overlooks the forest that has been the source of inspiration for poets and painters alike. 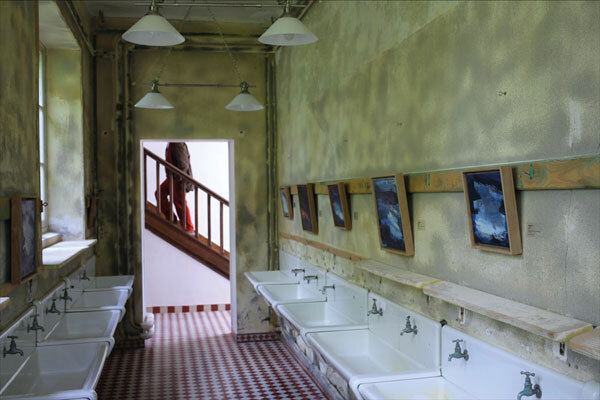 The school, which is full of history, has now been rehabilitated as an arts venue, displaying modern and contemporary artists from France and overseas. Events and meetings are held here throughout the summer season, known as the Été des 13 Dimanches.